Artists, Record Labels or Management looking for airplay may submit music to us for consideration via email.  The address is submissions@violentforcesradio.com. Please include a link to a streaming source (Youtube, Bandcamp, Soundcloud, Spotify, etc) as well as your website and/or Facebook page. We only play Thrash Metal!